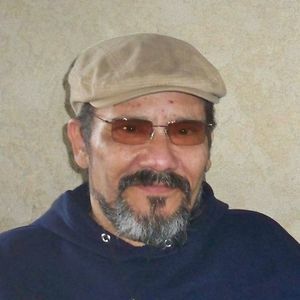 Paul Anthony Gomez, passed away at the age of 55, he is survived by Spouse Ruby Gomez, Daughter Adriana Gomez, 5 Grandchildren. He was preceded in death by his Father Charles Gomez & Son Anthony Gomez. Arrangements are under the direction of Forest Lawn, Indio, CA. •Although no words can really help to ease the loss you bear, just know that you are in our thoughts and prayers. May the lord guide you to his doors uncle paul. You will be missed!